Well what can I say I am above Elvis! 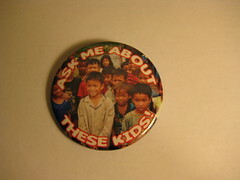 I created a couple of buttons for the Fredericksburg Arthritis Walk with my wife's picture on them. I have one displayed on my work desk and one I wear as a conversation starter.